We are a landscape contractor in Etobicoke. Is there anything better than sitting in your backyard retreat with a morning cup of coffee? Or sitting around an evening fire pit with friends? We all love spending time in our extended living spaces. The inviting welcoming atmosphere complimenting the surroundings is where memories with friends and family are created. 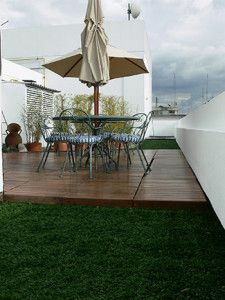 Creating the outdoor living is like adding extra square footage to your home and thereby increasing its value. With extensive design and construction experience, we are confident we will convert your outdoor space to your personal retreat. 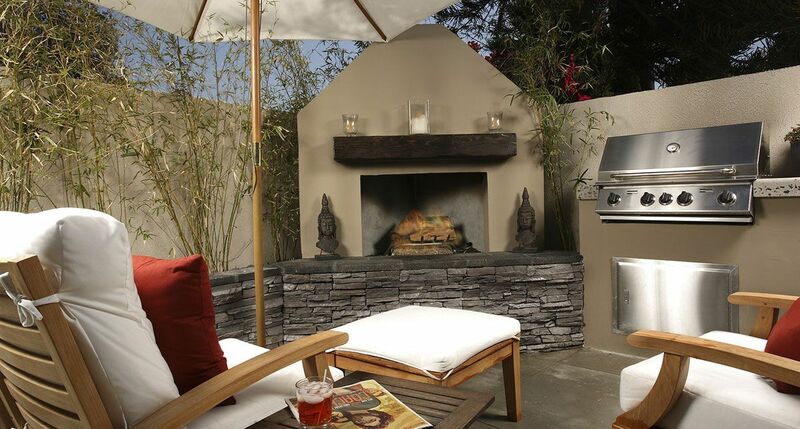 From custom outdoor kitchens, backyard patio designs, outdoor fireplaces we have done them all and have been appreciated by our clients for our professional approach and creative ideas. It all starts as soon as you call 416-830-3084 and set an appointment to meet and discuss the elements that will distinguish your project. No job is too big or small, stone landscaping will seamlessly handle every aspect of the project with a guarantee on the quality of our workmanship and outstanding customer service. Add value to your investment in your home and increase your enjoyment by trusting in our experienced and professional team. We are an Authorized Unilock Contractor as well and serve Mississauga, Oakville, Etobicoke and the rest of the GTA. Stone Landscape and Construction helps homeowners add value and curb appeal to their property by designing truly beautiful front yards. Since front yards are so vital to the overall look and feel of your property, it is important that your front yard landscaping design should have the greatest impact. Balance and proportion are the key to a welcoming front yard. Call us to transform your landscape! At Stone Landscape we provide complete front yard landscaping services from design to implementation always keeping the customers budget and time schedule in mind. Whether it is a formal look or a more natural feel put our experience to work for you! 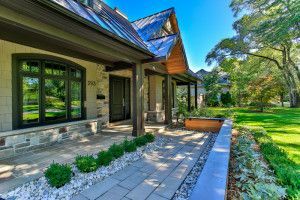 Stone Landscape provides landscaping services in Newmarket, Aurora, Bradford, Mississauga, Oakville, Etobicoke and the rest of the GTA.